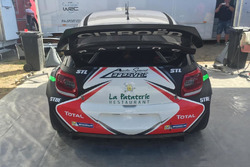 Yamashita lapped the 4.5km circuit in 1m21.798s during the morning session and his time would remain unbeaten after two hours of further running in the afternoon. 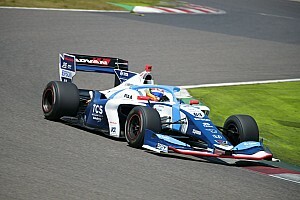 Impul driver Ryo Hirakawa came the closest to his countryman, his late effort of 1m21.991s propelling him to second in the charts. 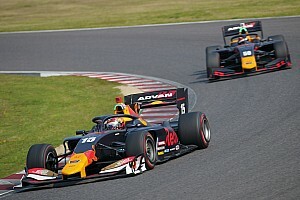 Yamashita and Hirakawa were the only two drivers to break the 1m22s barrier on Wednesday, but neither could overhaul defending champion Naoki Yamamoto’s Tuesday benchmark of 1m21.742s. KCMG’s Kamui Kobayashi finished two tenths off the pace in third, ahead of TOM’s pair Nick Cassidy and Kazuki Nakajima, who were separated by less than a tenth of a second. 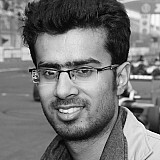 Japanese F3 champion Sho Tsuboi (inging) was sixth-fastest, while Formula 2 convert Nirei Fukuzumi (Dandelion) finished as the leading Honda driver in seventh, 0.445s off the pace of the lead runner. 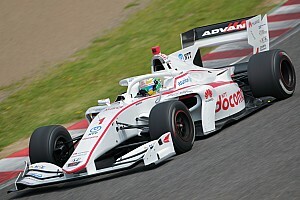 Nojiri was the only other Honda driver apart from Fukuzumi to finish inside the top 10 as Toyota teams upped the ante ahead of the start to the season. B-Max with Motopark driver Lucas Auer was 12th fastest behind Nakajima's Alex Palou, while Red Bull's other junior Dan Ticktum was classified 18th for Mugen. Just like Tuesday, the track action was intervened by several red flag periods. Former F2 frontrunner Artem Markelov spun his Team LeMans car at turn 13 at the beginning of the session, while Palou (Nakajima Racing), Hirakawa and Ticktum (Mugen) all had their own-off track moments. 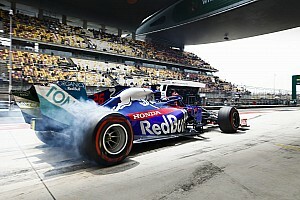 Hirakawa had damaged his car’s front wing by hitting the barriers at 100R, but was able to return to the track and set the second quickest time of the day. 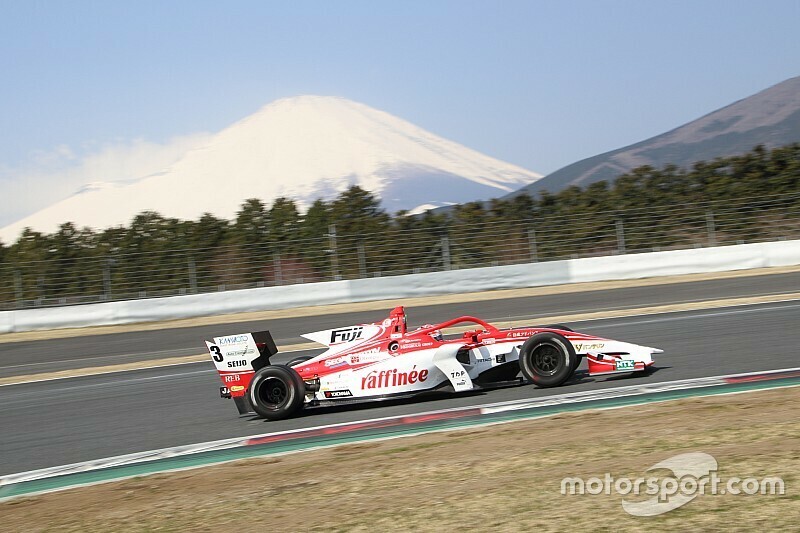 The new Super Formula season, which sees the introduction of the faster SF19 car, will begin at Suzuka on the weekend of April 19-21.